Sign up early for our best Toastmasters district conference ever! 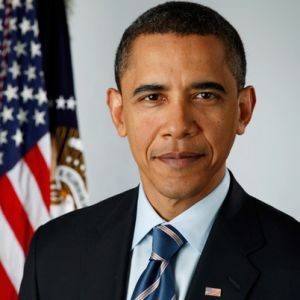 Our keynote speaker will be former President Barack Obama, with a presentation on how to use “Um’s” and “Ah’s” to make yourself sound thoughtful. The educational seminar program is going to be dynamite, and you will not want to miss our district-level Table Topics and International Speech contest competitions. Early bird pricing will be available until September 1, 2020, so register today for the best deal.